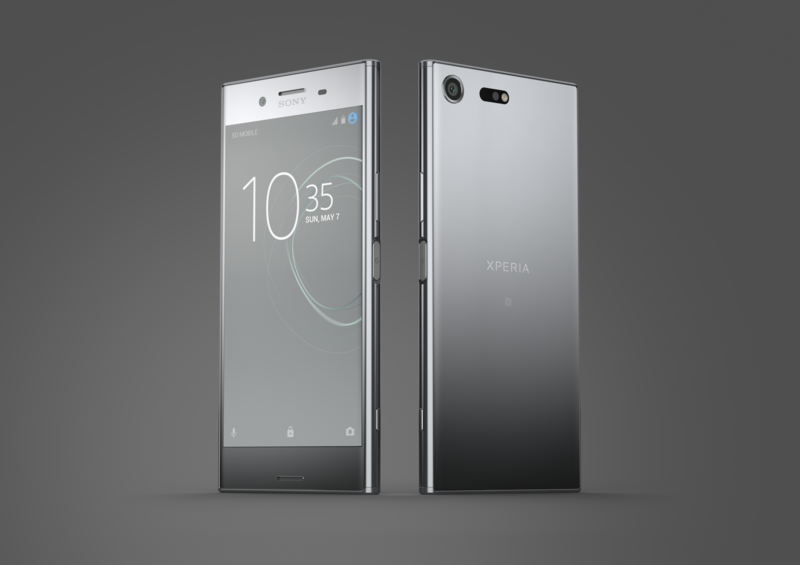 Sony's latest phone, the Xperia XZ Premium, launched in the United States last week. 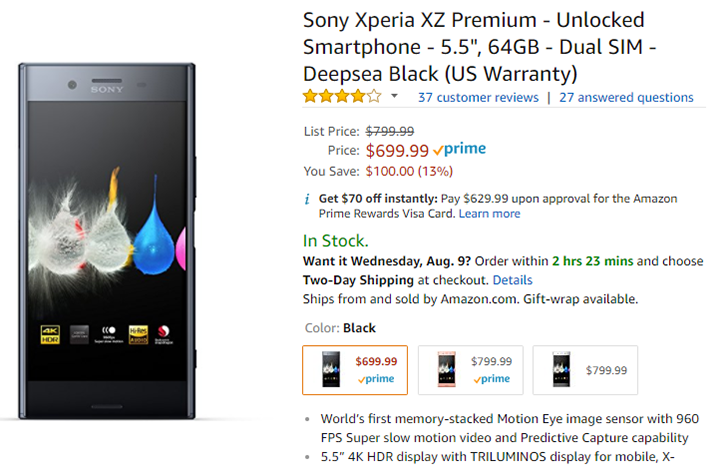 As the name implies, it's a rather expensive phone ($799.99), but offers a few unique features like a camera capable of recording 960FPS slow-motion video. 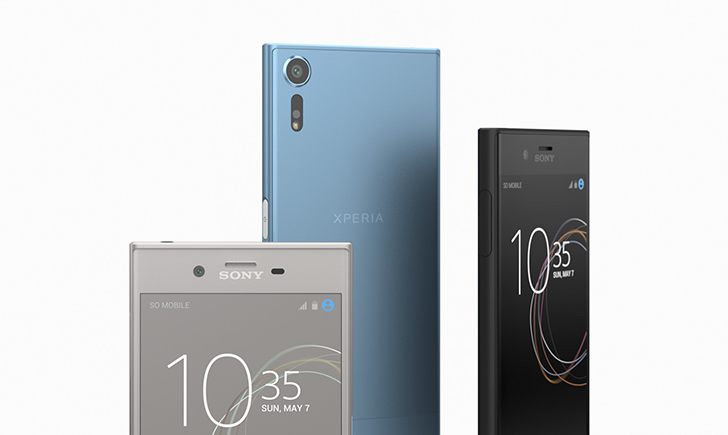 Sony has now added the phone to its Open Devices program, making it easy for developers to build AOSP for the device.